Attend the 2016 Lansing JazzFest! The 2016 Lansing JazzFest is almost here with great music, riverboat tours, food, drinks, and more. Best of all? Admission is free! August 5th and 6th, 2016. 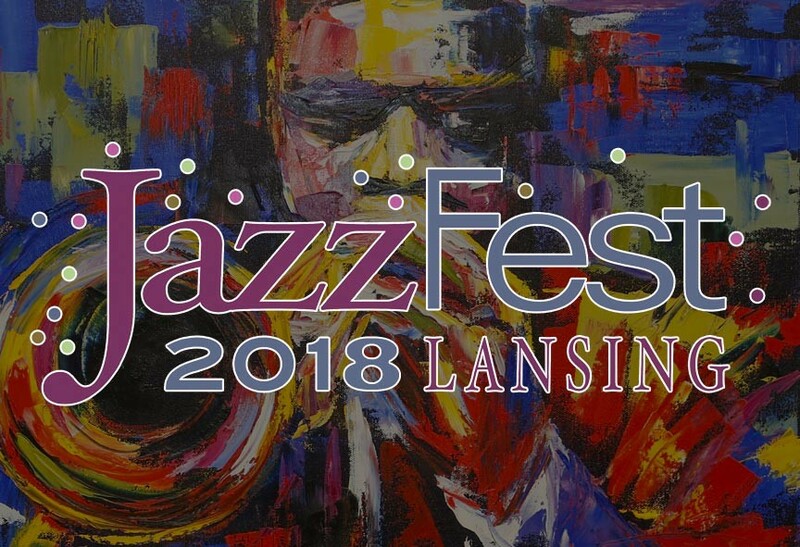 Lansing’s popular JazzFest is a fabulous, two-day music festival on 3 stages, performed by top-tier jazz artists from around the area and the country. Lansing JazzFest is unique in that musicians are asked to play at least one original composition. This means you’ll be the first to hear what may be the standards of the future! It is this freshness that makes Lansing JazzFest so very exciting. Beyond the music, Lansing JazzFest also includes River Boat Tours from Lansing Metro Marinas. These half-hour tours of the Grand River will be available on Friday, 5pm to 8 pm, $3 per person. You can also get to the JazzFest via water, if you wish. Lansing Metro Marinas will be offering River Boat Taxi services on Saturday, from 1pm to 10 pm from the Lansing City Market to Burchard Park for only $1. What fun! 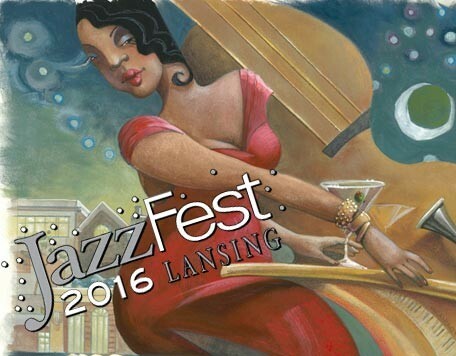 Posted in Lansing Michigan events | Comments Off on Attend the 2016 Lansing JazzFest! Going to Lansing JazzFest 2015? Lansing, Michigan heats up the first weekend in August with Lansing JazzFest 2015 – Aug 7th and 8th – will you be there? 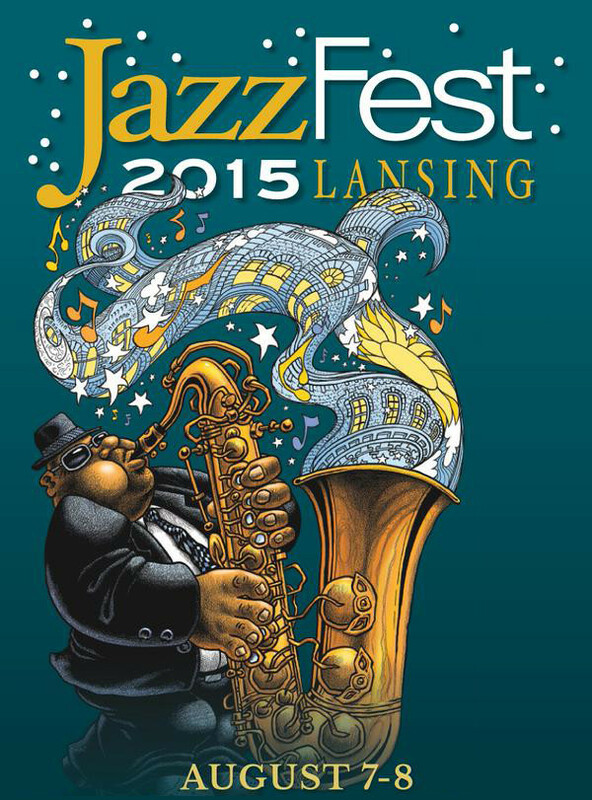 Lansing JazzFest 2015 is two day festival of free, live performances of often new and rare jazz music. This is the artists who play Lansing JazzFest are asked to play something original or that at least hasn’t been played at any other festival, making the Lansing Jazzfest truly unique: living music and history in the making. Posted in Lansing Michigan events | Comments Off on Going to Lansing JazzFest 2015?